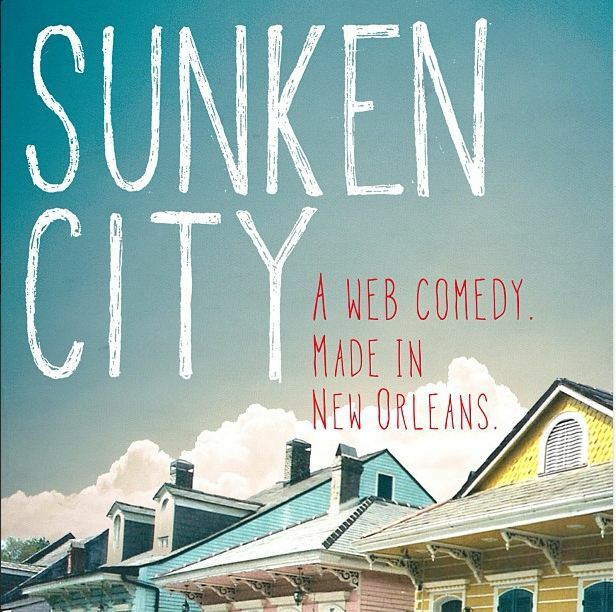 Our friends at “Sunken City” are filming part of their New Orleans-based web comedy tonight and they need extras for a scene in the French Quarter. The gig is unpaid but Kyle & CJ will make you famous on the interwebs. We are looking for a few more extras to join us tonight for a Sunken City ghost tour scene in the quarter (6 p.m. -10 p.m.). 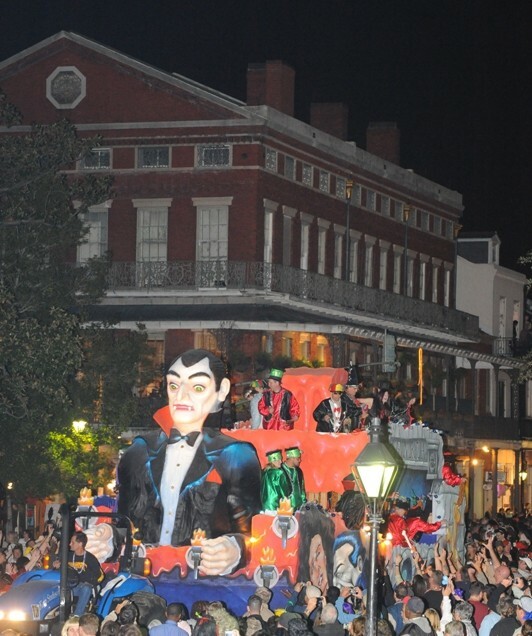 The shoot isn’t able to pay extras anything, but it’s a chance to stand around in the quarter, drink beer and have Kyle and CJ be weird to you on camera.